Natural Health Worldwide is a new venture set up by Dr. Sarah Myhill as a ‘gift to patients’. In this guest blog, the NHW team share their philosophy behind the new service and fill us in on how to access the portal service. 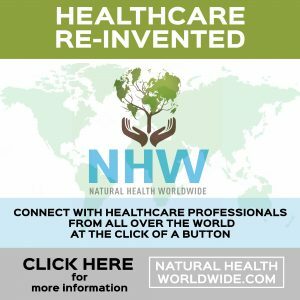 Natural Health Worldwide (NHW) is a new website that launched on 1st June, this year. 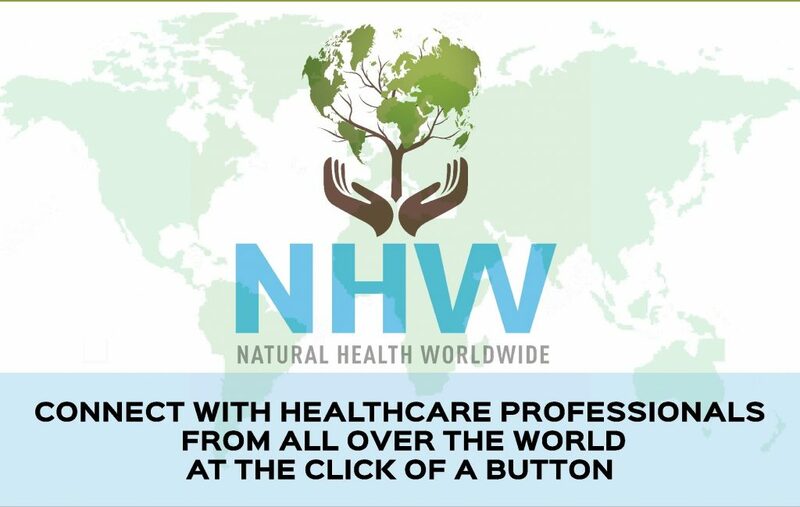 It is a portal which connects patients from all round the World with NHW health practitioners. These practitioners, also from all round the World, can be Medical Doctors, other qualified Health Professionals or Experienced Patients. Each practitioner has an individual webpage where they can describe their qualifications, their experience and what they specialise in. Patients can search the site by type of practitioner and or illness/problem. NHW has a philosophy of providing healthcare that is as ‘natural’ as possible, with many of the practitioners using diet, supplementation and other non-prescription drug approaches. However, this does not exclude the use of prescription drugs, where appropriate. Initially the focus of the site is on conditions such as ME/CFS, Adrenal and Thyroid problems, Lyme Disease etc, However, NHW expects to widen its coverage as the site grows. Interested patients – please register here – all patients who register in June or July will be entered into a free mystery prize draw.